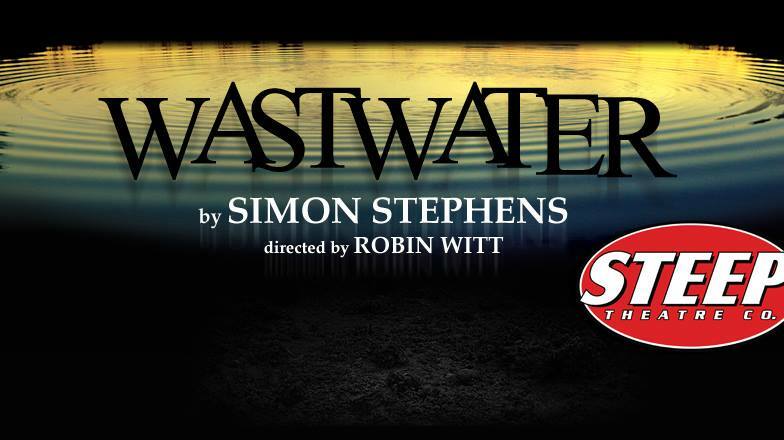 Columbia College Chicago Theatre Department alum Caroline Neff (BA ’07), a graduate of the Theatre Department’s BA Program in Acting, and Columbia College Theatre faculty member Kendra Thulin are featured in the U.S. premiere of Wastwater, by British playwright Simon Stephens. 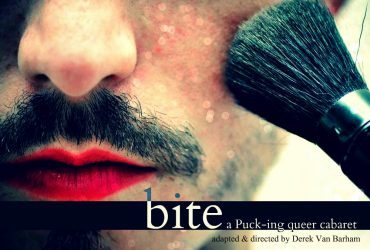 The show runs July 7-August 13 at Steep Theatre, 1115 W. Berwyn, in Chicago’s Edgewater neighborhood. 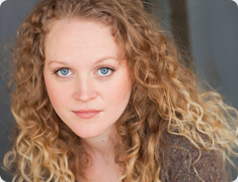 Neff and Thulin are both winners of Joseph Jefferson Awards, Chicago’s top theatrical prize, for their performances in previous productions at Steep, where they are both company members. 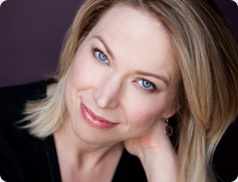 Neff is also an ensemble member at Chicago’s Steppenwolf Theatre Company. Thulin and Neff previously appeared together in Steep’s production of Simon Stephens’ Harper Regan. 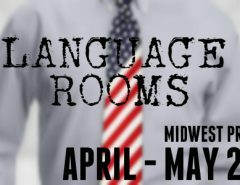 The show’s production team includes dialect coach Adam Goldstein, a Columbia College Theatre Department faculty member. 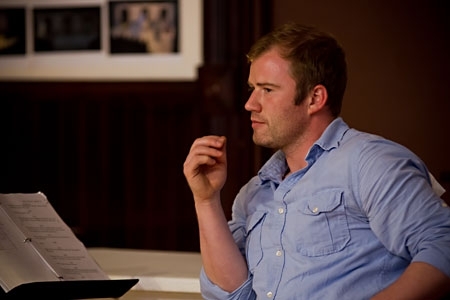 Goldstein wrote about his work on the show in PerformInk, the Chicago theatre community’s digital news source. Wastwater — whose title refers to the name of the deepest lake in England — delves into three relationships, each sitting on the edge of a defining decision. For tickets, call 773-649-3186 or click here.